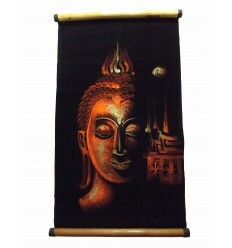 For children and made of thick cotton, 2 sizes and many colors harem. 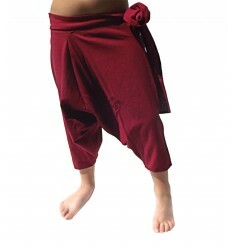 The harem child has a loose fit which allows great ease of movement, your children will love it! 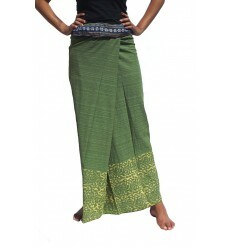 It is one size, choose the most suitable range of age. 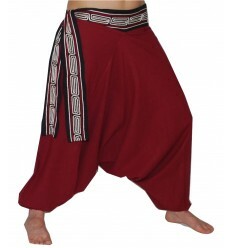 The Harem is the Aladdin pants: traditional oriental pants, baggy and low crotch, tightens at ankles.It attaches to the side with his belt which allows it to adapt to the waistline. 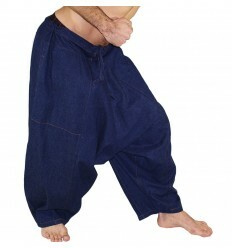 This harem has no elastic, so it is very comfortable. 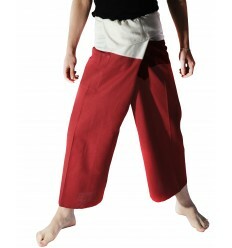 Kids love the harem as it is the Aladdin pants ! The harem for children is suitable for both girls and boys.